Augusta, Evans, Martinez, and North Augusta residents... Greubel's Mixed Martial Arts is the Augusta area's leader in martial arts, MMA, instruction with a world class Kickboxing and Brazilian Jiu Jitsu coaching staff. Master the styles that make mixed martial arts effective…. Muay Thai, Karate, Boxing, Wrestling, Judo and Brazilian Jiu-jitsu. of We also have cardio kickboxing boot camp and circuit training classes available for those wanting to get FIT LIKE A FIGHTER! Kids martial arts classes, summer camp, and after school program. Give me my FREE WEEK NOW! I want a FREE WEEK! in martial arts instruction, training, and high-energy group fitness. GREUBEL’S MMA IS OPENING A NEW LOCATION IN GROVETOWN, GEORGIA JUST OUTSIDE OF FORT GORDON’S GATE 2. @619 EAST ROBINSON AVENUE SIGN UP BEFORE THE NEW YEAR AND GET GRANDFATHERED IN AS A DUAL GREUBEL’S MMA MEMBERSHIP AT OUR AUGUSTA LOCATION AS WELL FOR FREE!! So you want to learn martial arts, but you are not a fan of getting your teeth knocked out? No worries. Watch this video and learn more. We offer classes and instruction for individuals of every fitness level and background. Whether you want to competitively fight, learn how to defend yourself, or just get in amazing shape, Greubel’s MMA has what you need to accomplish your goals. Sign up for your FREE WEEK of training below !!!! 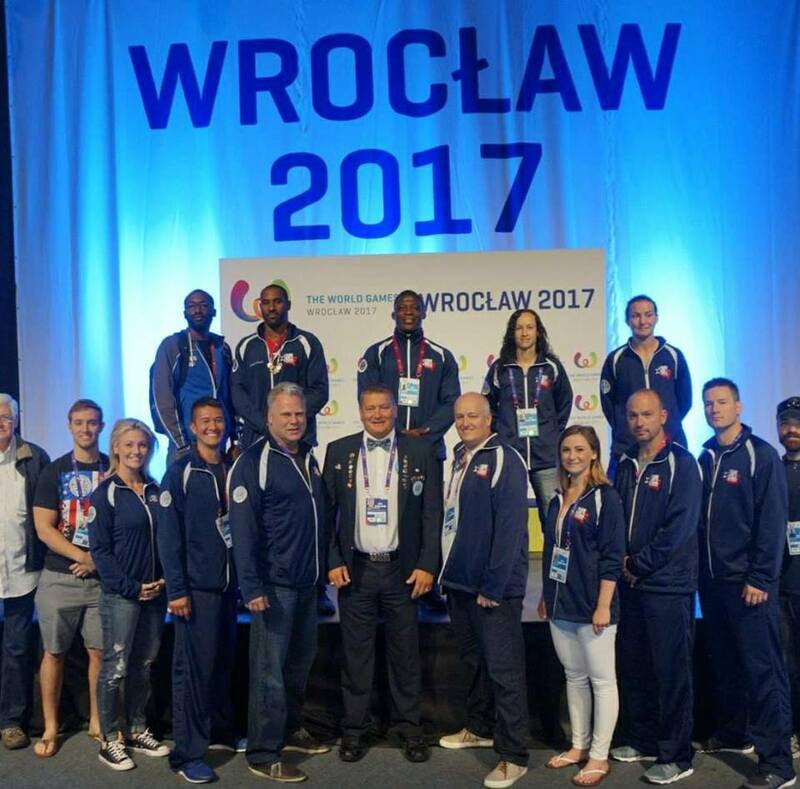 GMMA is an official Team USA kickboxing training center! 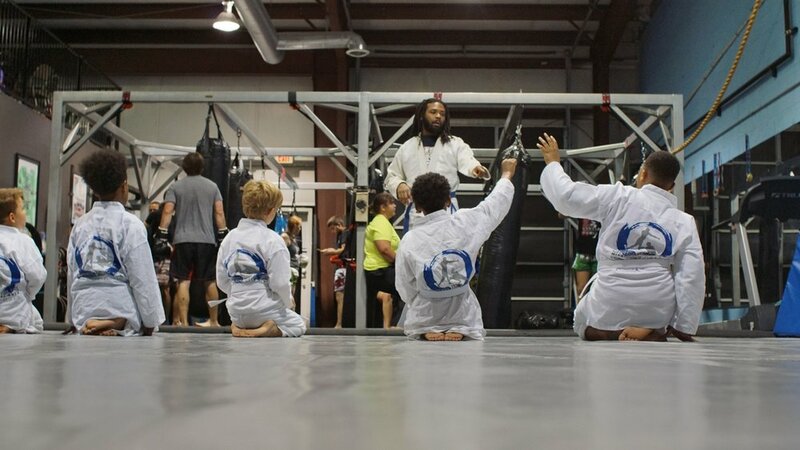 Augusta, GA's only Ares BJJ location. Train with world class Brazilian Jiu-Jitsu black belt instructor! Coach Adam Poore of GMMA representing Team USA in Nashville, TN vs Canada!